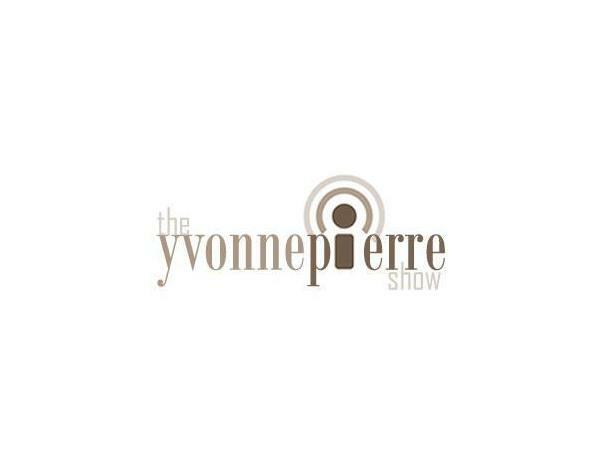 The Yvonne Pierre Show welcomes Kirsten Suto Seckler, Vice President of Branding and Communications of Special Olympics International. 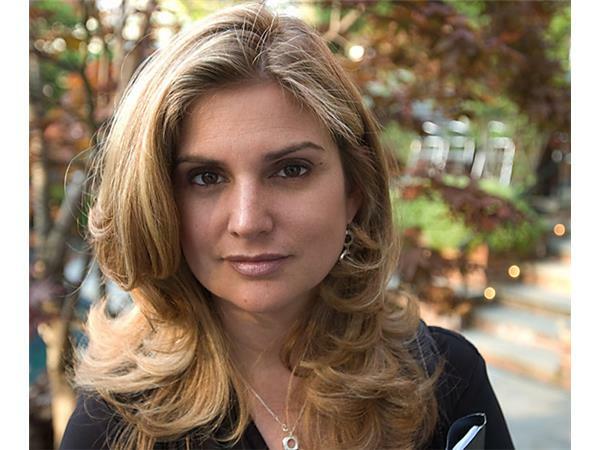 As the VP, Branding and Communications, Seckler leads global branding, marketing, and communications including the areas of media and public affairs, digital marketing, publications and graphic design, multimedia production, and internal communications for the global movement to build public awareness, brand value and increased funds. Most recently, she led a comprehensive Special Olympics brand alignment effort to improve the coherence and effectiveness of the Special Olympics brand in all 170 territories throughout the world where the movement operates resulting in clearer and easier implementation by grassroots leaders and easier public comprehension of the organization. Seckler joined the global headquarters of Special Olympics after spending three years working as the Director of Marketing and Communications for Special Olympics Wisconsin where she also was the public relations representative for Team USA at the 1999 Special Olympics World Summer Games. 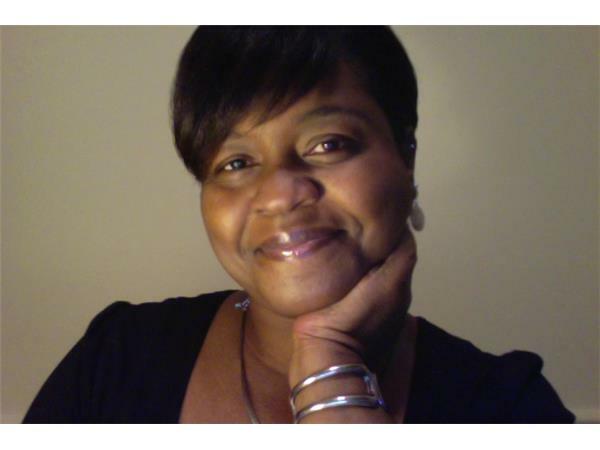 She has been with the Special Olympics movement for more than 15 years. She is also an Adjunct Professor at Georgetown University for the Master of Professional Studies Sports Industry Management Program. In 2009, Seckler was an honoree of the 2009 Washington Women in Public Relations Woman of the Year Award and is a member of the National Press Club, the American Marketing Association and Association for Women in Sports Media.